Structural Carbon For Formula SAE! 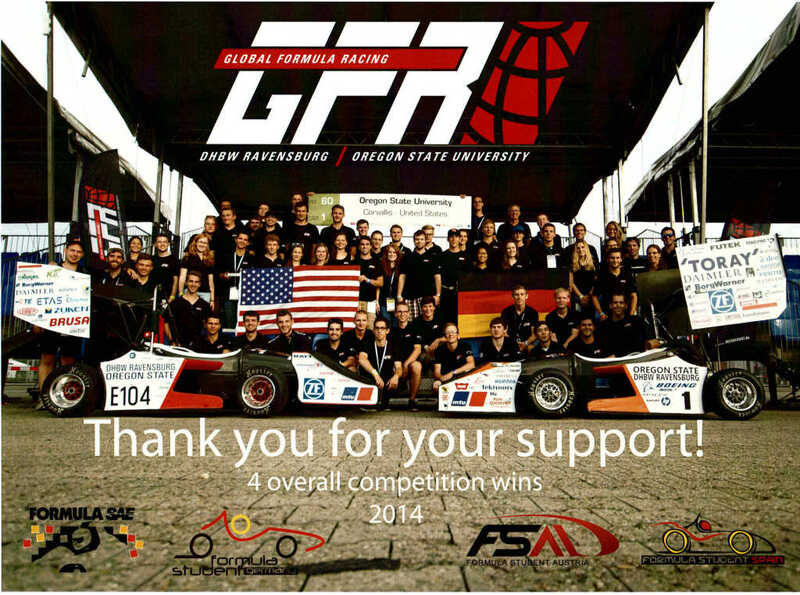 ICE Assists Oregon State University Formula SAE! 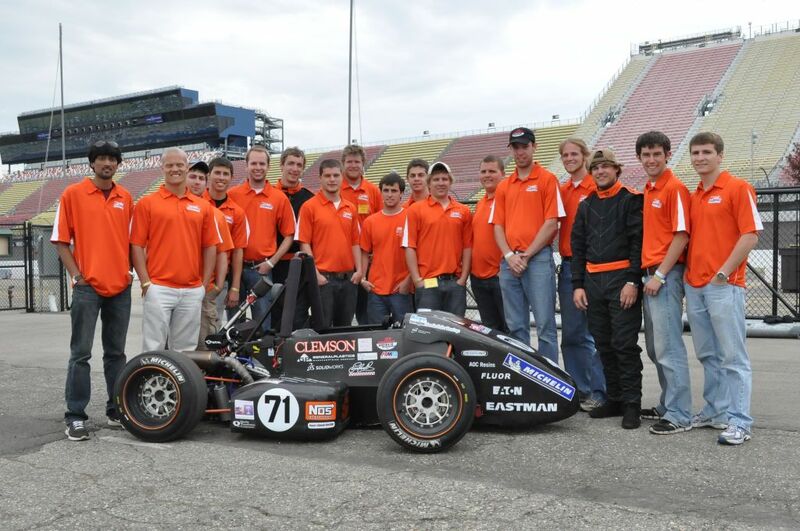 Innovative Composite Engineering has always supported University SAE teams with our knowledge and expertise in carbon components. ICE has provided everything from carbon fiber drive shafts, carbon structural tubing, and frame structures.